We offer RFID technology at a reasonable price to the market. 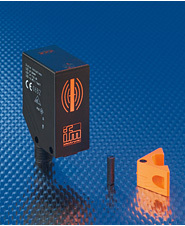 Our product portfolio is used in the management of keys and valuables, vehicle identification and access control as well as logistics and automation..
Kathrein passive UHF RFID Hardware includes stationary and mobile reader, antennas with a read range from a few centimeters up to several meter read range and Security Transponder. 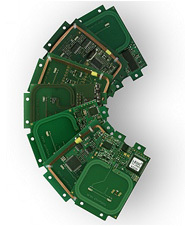 Solutions for mobile data collection, mobile terminals, control panels, customization and OEM manufacturing services. 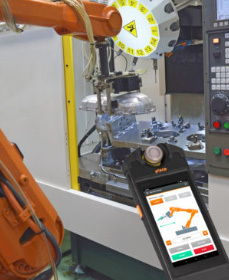 Our handheld scanner-multitalents do code and decode any AutoID technology without any compromises. Mobile data collection from CASIO - anytime, anywhere, for every type of demand. 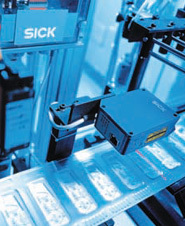 One of the leading suppliers in vision sensors & systems, optical sensors, ultrasonic, inductive and capacitive sensors. 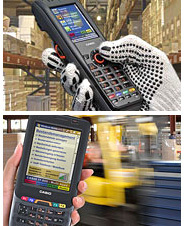 The MC 9090ex mobile computer represents a compact unit for demanding data acquisition (barcode scanning) in the field. We offer a wide range of quality products to read linear barcodes and stacked symbols with features such as high speed reading. Like all of our industrial PCs and accessories, noax RFID readers are designed for harsh working environments. 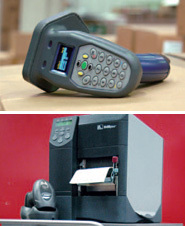 Code scanners, mobile data acquisition, code pens, label printers. Assion Electronic develops customized electronic and logistic system solutions. 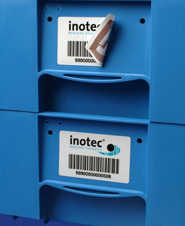 Our product portfolio consists of professional item tracking and data capture tools: mobile and fixed RFID readers, mobile barcode readers as well as RFID software applications.